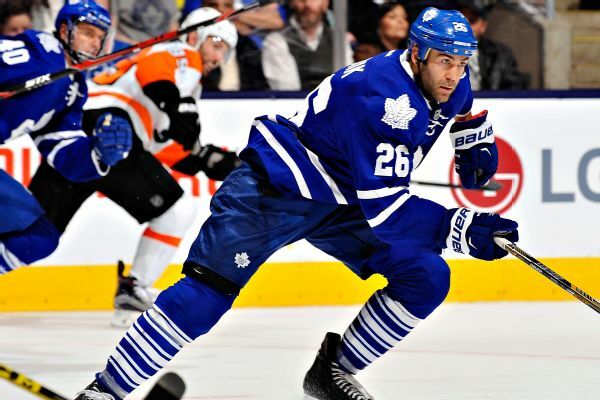 The Minnesota Wild have signed left wing Daniel Winnik to a one-year, $660,000 contract. 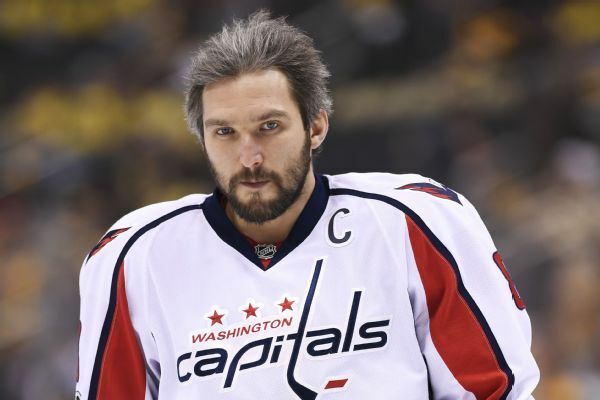 The Capitals want Alex Ovechkin, after scoring 33 goals last season, to return to the 50-goal plateau. He's OK with that: "I'm a goal scorer, and my job to score goals." 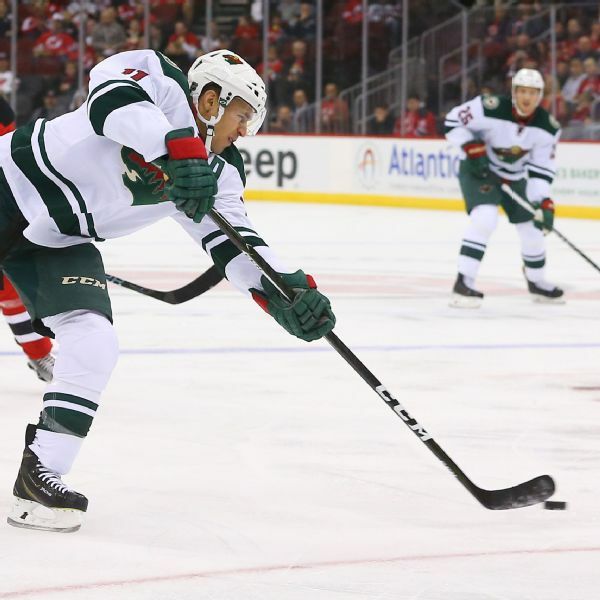 With Zach Parise having dealt with back issues in the past, the Minnesota Wild are holding the left wing out of the start of training camp as a precaution as he deals with a back injury. 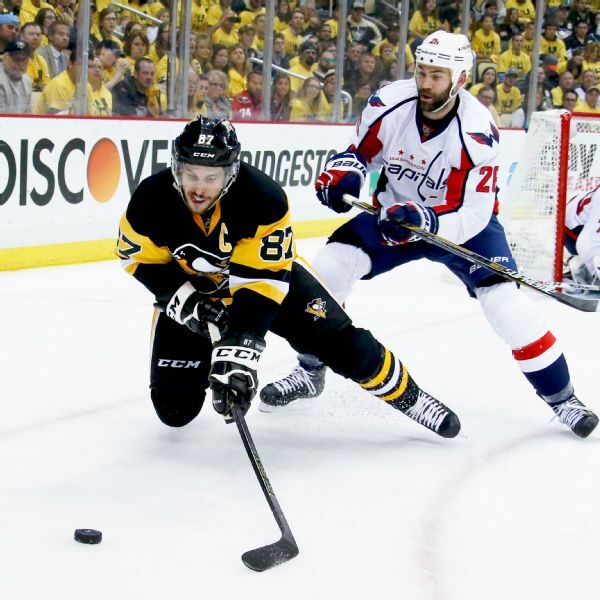 When Penguins or Capitals teammates break bread together on off days, fierce competitions often break out at the dinner table -- and deciding who picks up the tab is a sport unto itself. 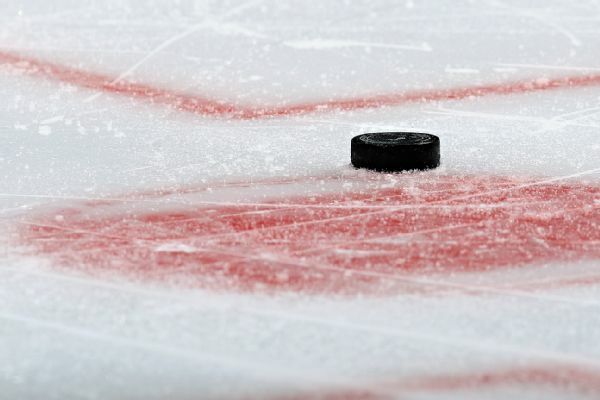 The loaded Metropolitan Division is again causing consternation about the NHL's divisional playoff format. Daniel Winnik says his ear is fully intact, contrary to what coach Barry Trotz said after the Capitals forward took a puck to the side of the head Thursday night. Washington Capitals coach Barry Trotz said forward Daniel Winnik lost a piece of his ear while blocking a shot during Thursday night's 4-2 win against the Florida Panthers. 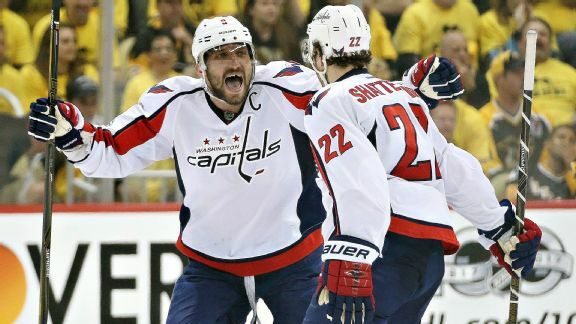 The Capitals acquired forward Daniel Winnik and a 2016 fifth-round draft pick from Toronto on Sunday for forward Brooks Laich, defenseman Connor Carrick and a 2016 second-round pick. 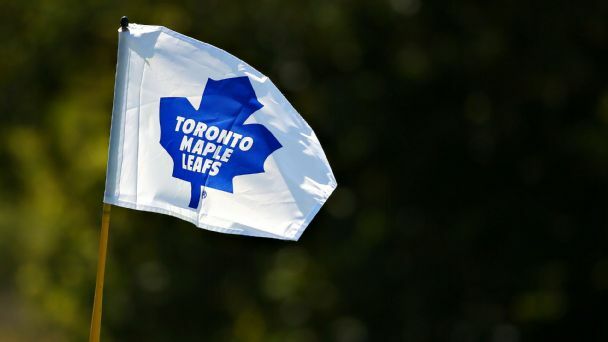 The Toronto Maple Leafs are a team in transition on and off the ice, but earlier this week they took a break from the business of hockey to work on their golf games and raise money for charity.